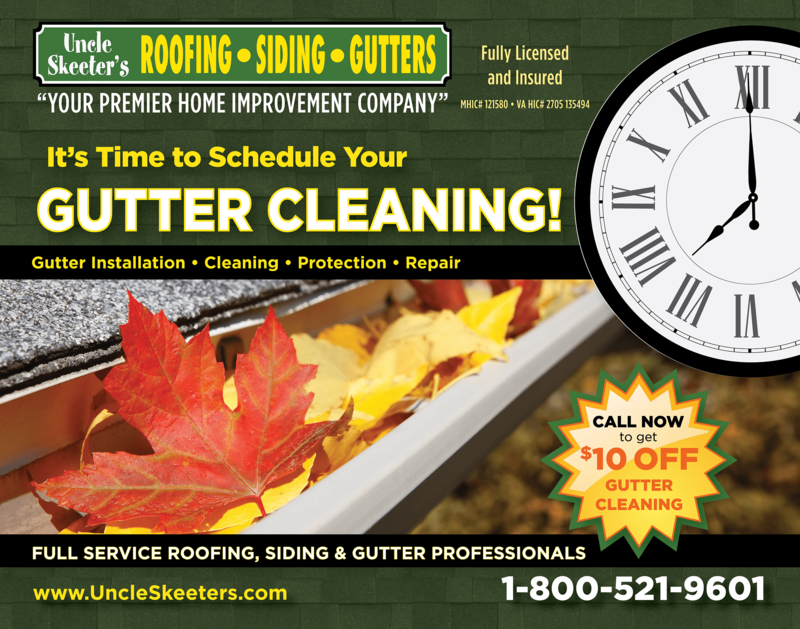 Turn to Uncle Skeeter’s Roofing, Siding & Gutters for worry-free and affordable gutter cleaning services in Maryland. 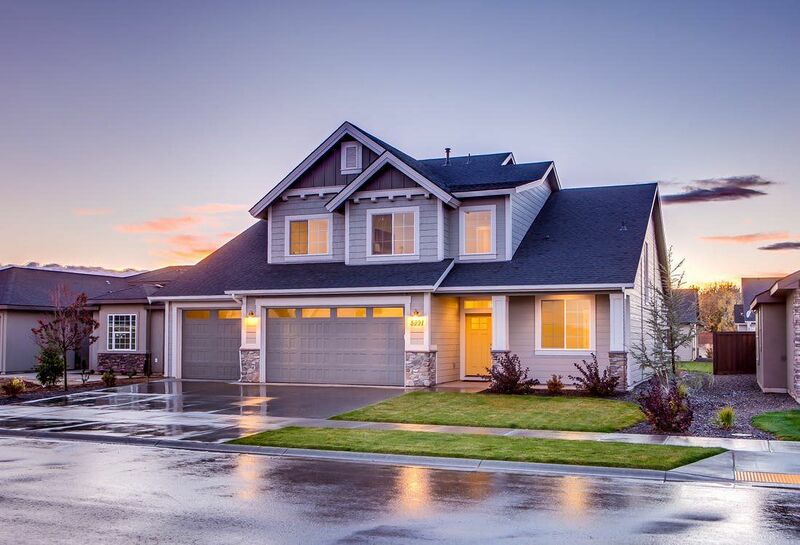 We are a premier home improvement company with two decades of experience cleaning the gutters of residents in Waldorf, Upper Marlboro, Columbia, Washington and the surrounding areas. 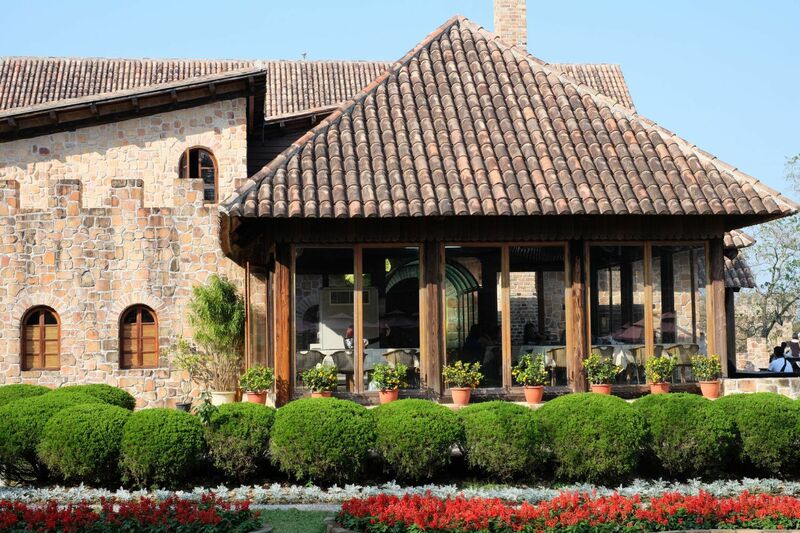 As a fully licensed and insured company with certification from the industry’s leading manufacturers, you can count on us to provide the best service rates with a 100% satisfaction guarantee. Cleaning the siding, grounds, and gutter exteriors while bagging dirt and debris and hauling them from the site. As a trusted gutter cleaner in Maryland, we will safely clean out gutters and downpipes to make water flow freely through them again. With our gutter cleaning tools and expertise, clients can count on us for help with clogged gutters and downspouts. 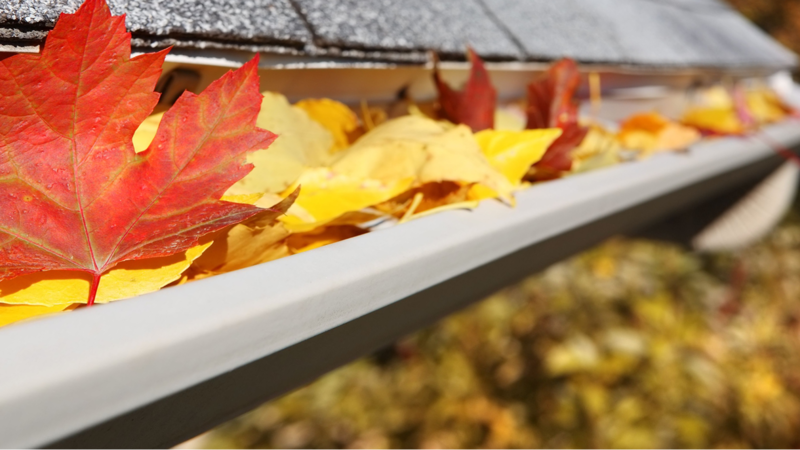 Gutter cleaning is vital to home maintenance. 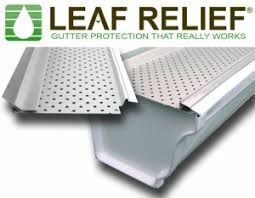 Let us help you eliminate overflowing gutters and protect you against costly repairs. Call us today to request a free quote.